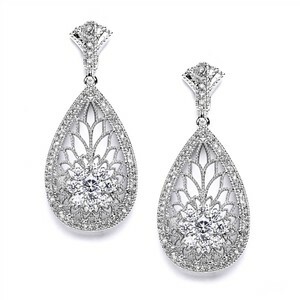 Mariell 4021e Art Deco Etched CZ Wedding Earrings! 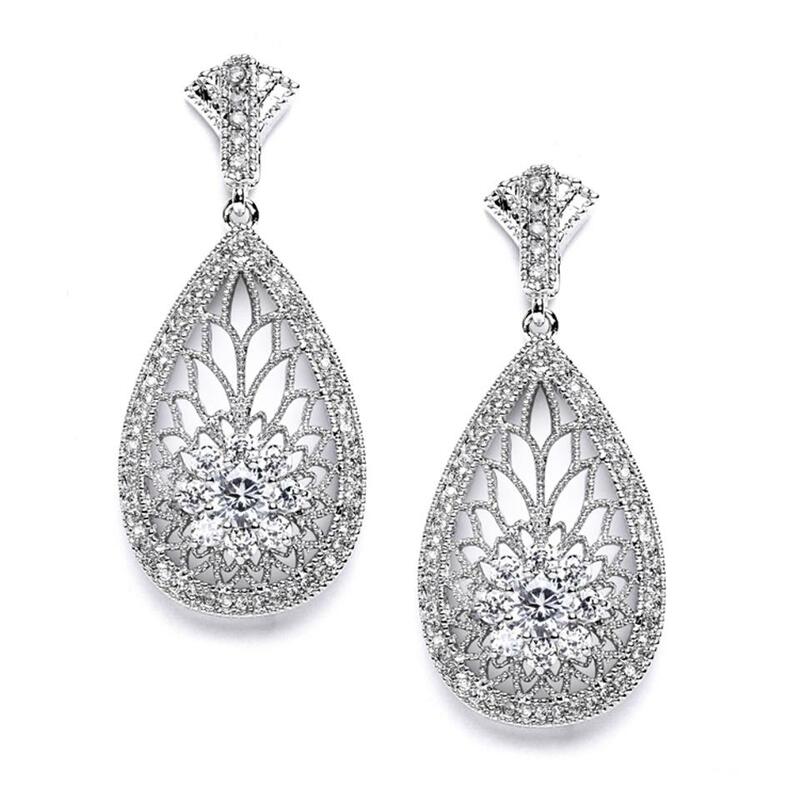 Add Hollywood glam to your wedding and formal events with these dazzling one-of-a-kind Art Deco earrings. 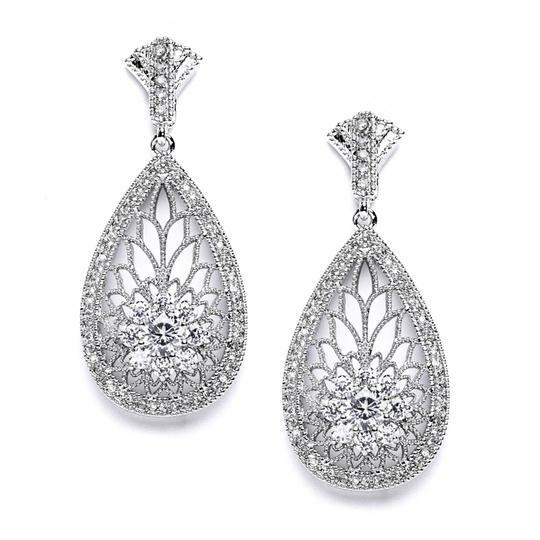 Our vintage inspired pave earrings boast inlaid and bold Cubic Zirconia in a breathtaking etched design plated in Genuine Rhodium for the look of diamond bridal jewelry. 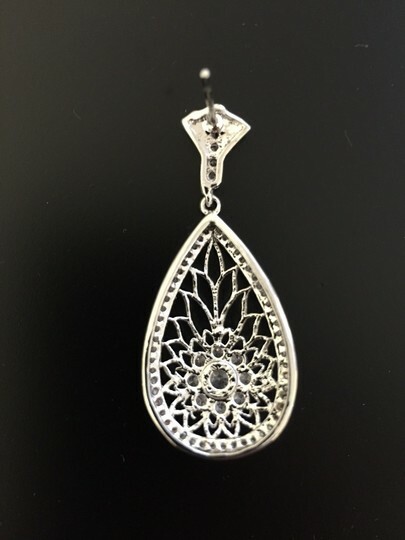 Size: 1 3/4" long and 3/4" wide. Great Gatsby or Downton Abbey inspired wedding! FREE U.S. Shipping. Allow 7-10 days for delivery.